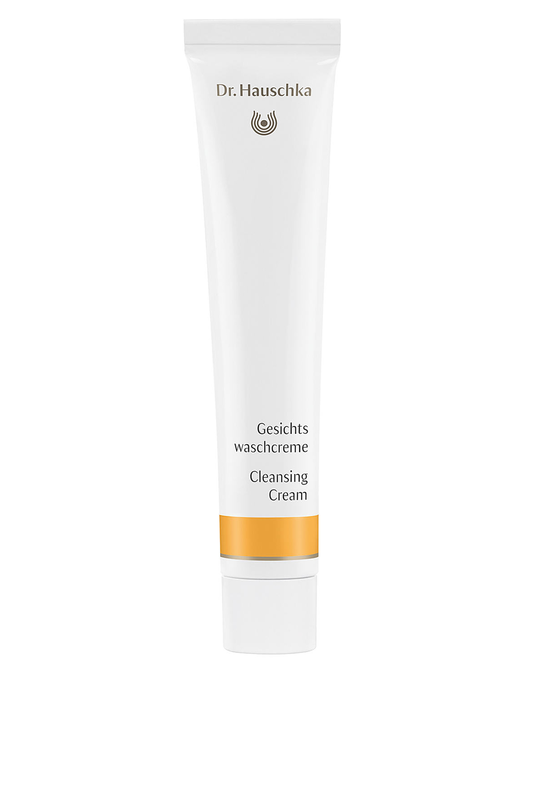 A cleansing cream from Dr. Hauschka that is suitable for all skin types. This cleansing cream gently cleanses, exfoliates, fortifies and refreshes, protecting your skins natural radiant look. You can use this cream both morning and night on your face.